SAVE THE DATE!! 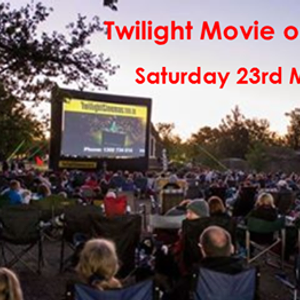 Twilight Movie on the Green is back on Saturday 23rd March featuring - How to train your Dragon: The Hidden World!! There are activities for the kids, great food vans and much more. 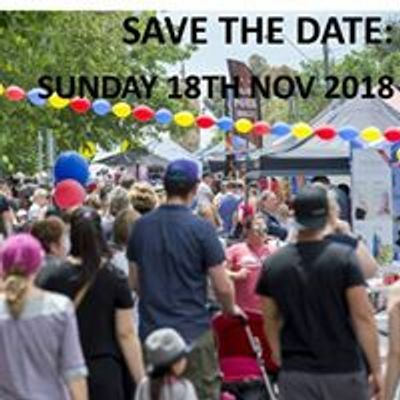 Its a great community event - not one to miss! Sunbury StreetLife festival meeting - help keep this going.